It’s hard to believe that another year is quickly coming to a close. 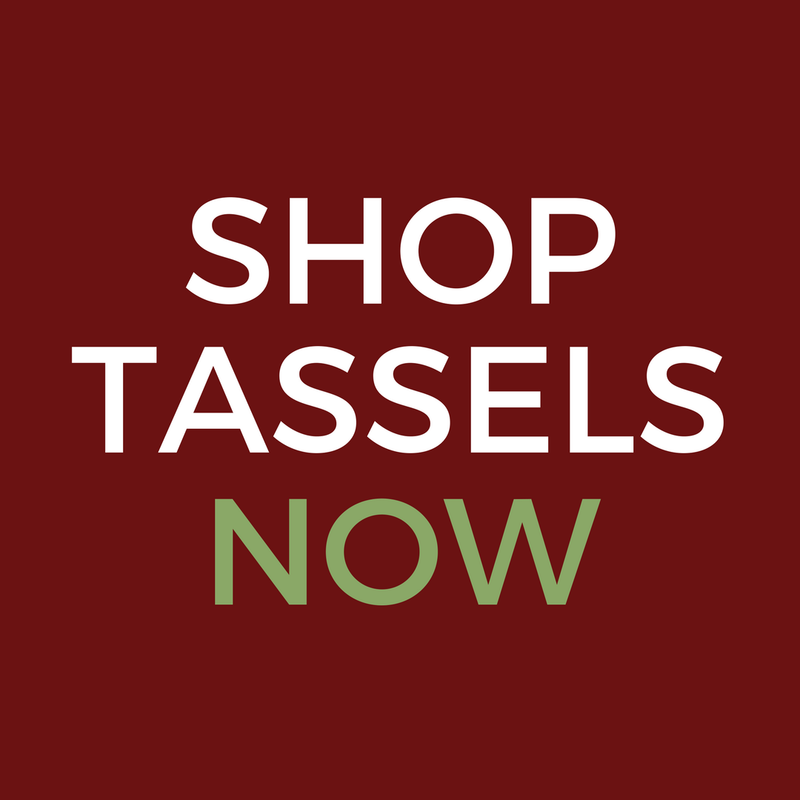 2016 has been a very busy year for us and we want to say thank you for allowing Classic Tassels and More to be a part of your home. We cannot express how appreciative we are for your continued patronage and support. We could not have done this without you. As a local small business, our goal has always been to help creative individuals like you express their personal home decor style. We love what we do, but we do it for you. Thank you for being a part of our 2016. As we reflect on the past twelve months, we thought you might like to see our most popular posts of 2016. 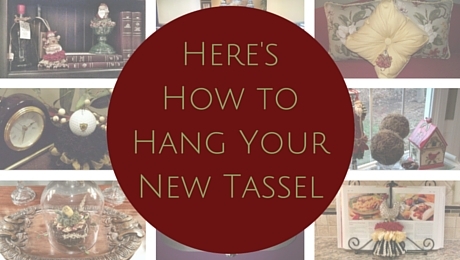 Design trends, free printables, new tassels, and where to hang them were among your favorites, as well as party ideas, back porch makeovers and posts about our designer and our travels. Read on to see our top ten posts from this year. I wonder what will be the favorites for 2017??? Until then, wishing you and your family a very happy New Year! We’ll see you in 2017!